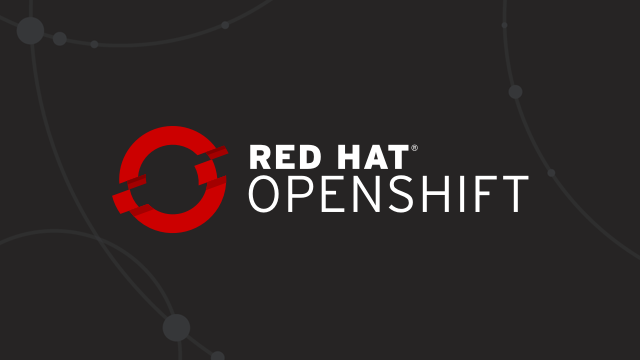 In the first part of this series, we saw how effective a platform as a service (PaaS) such as Red Hat OpenShift is for developing IoT edge applications and distributing them to remote sites, thanks to containers and Red Hat Ansible Automation technologies. Usually, we think about IoT applications as something specially designed for low power devices with limited capabilities. IoT devices might use a different CPU architectures or platform. For this reason, we tend to use completely different technologies for IoT application development than for services that run in a data center. In part two, we explore some techniques that allow you to build and test contains for alternate architectures such as ARM64 on an x86_64 host. The goal we are working towards is to enable you to use the same language, framework, and development tools for code that runs in your datacenter or all the way out to IoT edge devices. In this article, I’ll show building and running an AArch64 container image on an x86_64 host and then building an RPI3 image to run it on physical hardware using Fedora and Podman. 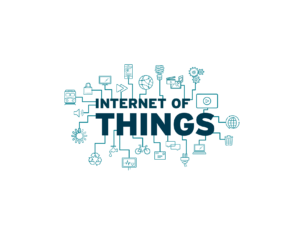 We are seeking input from Internet of Things (#IoT) developers to better understand their needs for software and related tools. Whether you’re a hacker instrumenting your home with Raspberry Pi, or an IT developer working on Industrial IoT solutions, we want to know how you’re using open source technologies to build your IoT solution. 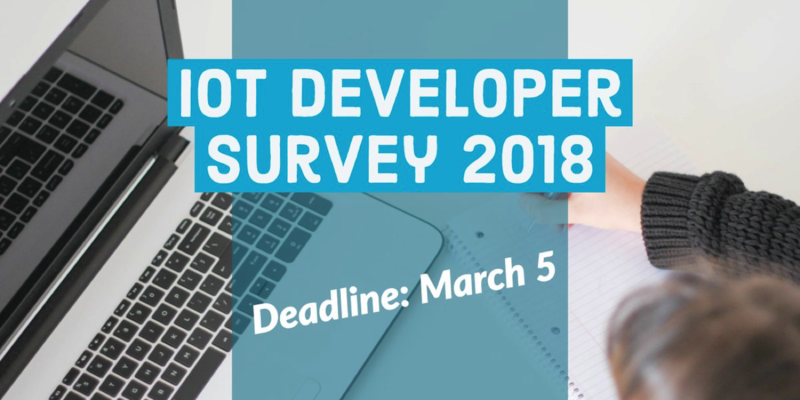 The output from this survey will help the open source community focus on the resources most needed by IoT developers. 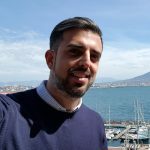 Last month was Arm TechCon, the annual developer conference showcasing offerings from Arm and its partners. 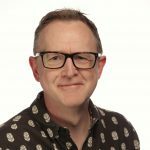 Arm laid out its vision and strategy to achieving even greater integration in its processors and circumventing the slowing Moore’s law. As always, there was a bevy of new product announcements but overall, the show seemed to lack the energy of the last few years and especially the excitement of last year after Arm was acquired by Softbank. For example, there was no big vision keynote like the one last year from Masayoshi Son (Chairman & CEO of Softbank) who had talked of IoT enabling a Cambrian Explosion (which enabled thousands of new species on Earth), leading to 1 trillion IoT devices in 20 years. 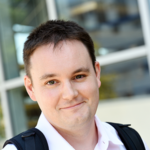 In the following blog post, we will learn how to create and access federated views from a various data source using JBoss Data Virtualization. 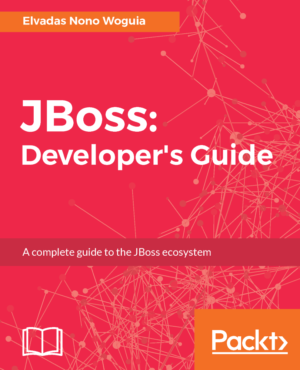 This lab is from the JBoss Developer Guidebook/ch5 Exposing Data as service book (40% with discount code JBDG40 offered from October 1-31). I had the pleasure to present “Eclipse Vert.x for Dj fun and for profit!” at the latest edition of the Jug Summer Camp in La Rochelle, France. The Jug Summer Camp is a popular developer conference organized by Serli in western France, gathering regional attendees as well as speakers and participants from other French Java user groups. In a couple of weeks (October 24-26), EclipseCon Europe is going to take place in Ludwigsburg, near Stuttgart, in Germany.